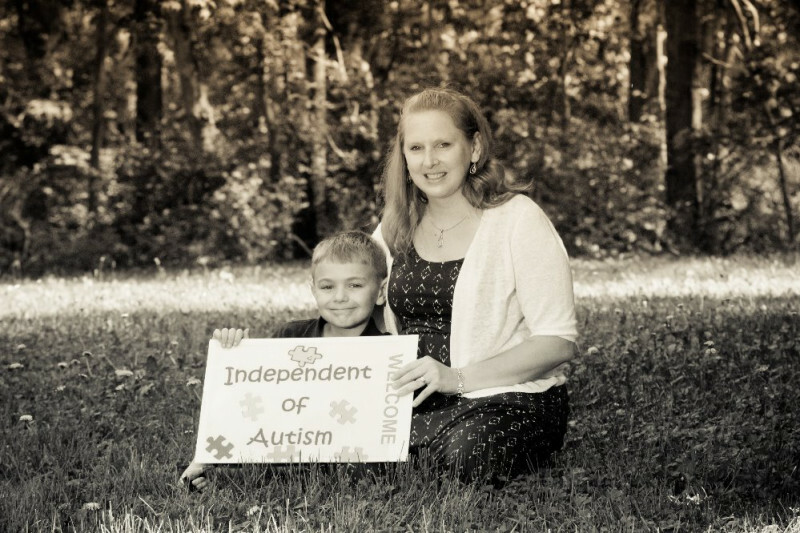 Hi, I’m Anna Curtis, the owner and founder of Independent of Autism located in Carroll County, MD. My nonprofit serves everyone including newly diagnosed families, established families, grandparents, and siblings. We want the individuals with serve with autism to one day be Independent of their Autism. IOA specializes in social skills training, groups, and community outings. We hope to expand our programming to include workshops, seminars, and more! Moreover, we are a small, family based nonprofit who depends on the community for support. We currently serve over 150 families all over the USA. We cannot wait to expand to cover the world! Well we have expanded to support groups now for parents and grandparents. 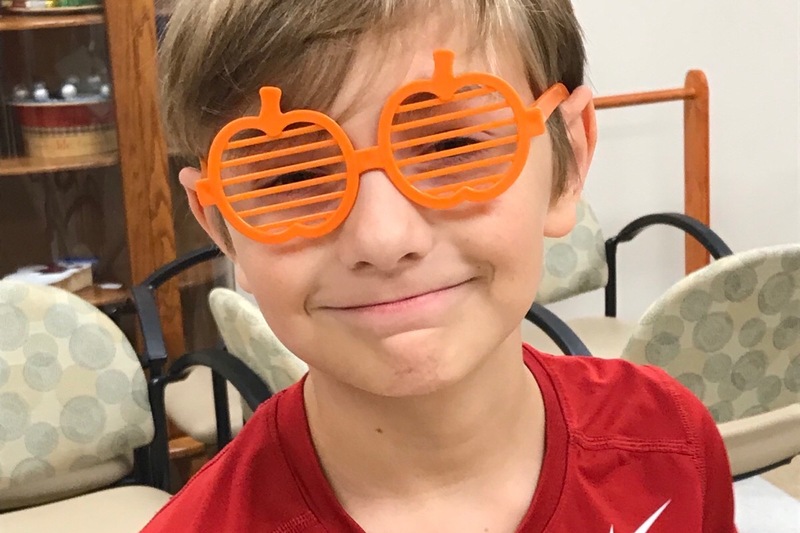 We have also added a support group for ages 4-6. Things are really moving along for IOA. Dr. Temple Grandin, a famous name in the autism community, will be in Frederick, MD this January!!! Help me get there!! Tickets are pretty inexpensive BUT I'd love to do the meet-n-greet! Please let me know if you can help. THANK YOU!! !